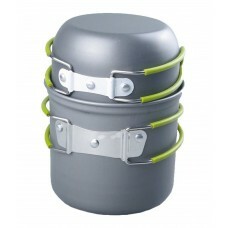 100% brand new and high qualityBoth the pot and bowl have folding handles for space saving and compa.. 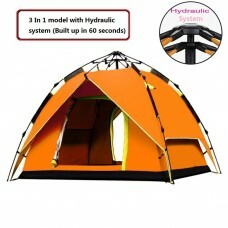 Brand:RioRandProduct FeaturesAdopt Automatic Hydraulic System, convenient and quick.Comes in a small.. 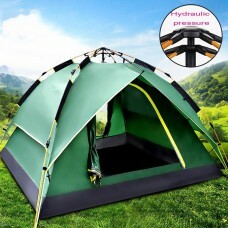 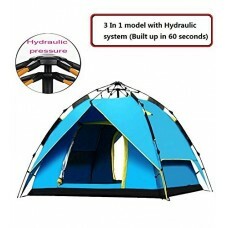 Brand: RioRand Tent Area: 135*200*200cm Packing: Portable Bag，17*17*77cm Type: 2-3 Person Tent. 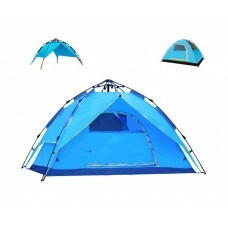 Tent.. 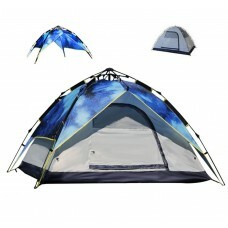 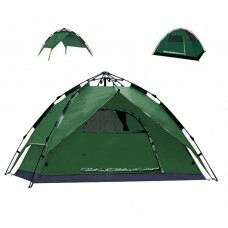 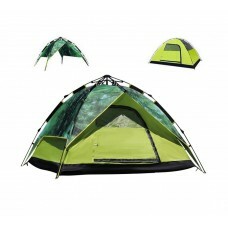 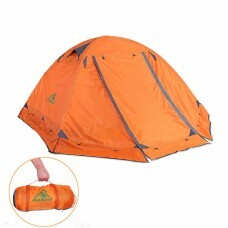 Brand: RioRandTent Area: 135*200*200cmPacking: Portable Bag，17*17*77cmType: 2-3 Person Tent.Tent Col.. 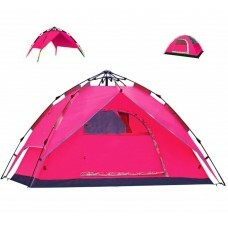 Brand: RioRandTent Area: 135*200*200cmPacking: Portable Bag，17*17*77cmType: 2-3 Person Tent.Te..
Lightweight and High quality with low price.What you need is more than a tent but a pleasant journey..